Girls' Generation's Sunny says she's set on money unless she meets the wrong guy? Girls' Generation's Sunny revealed she's financially secure unless she happens to meet the wrong guy. 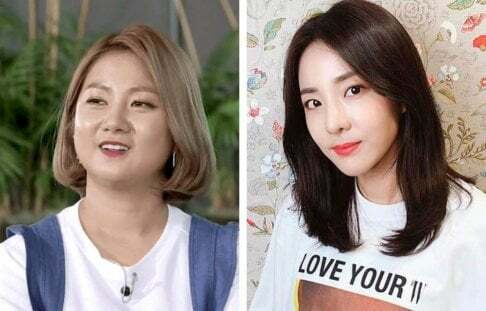 On the November 23rd episode of 'To You From Me', guests expressed jealousy over Sunny's luxurious home revealed on last week's show. The Girls' Generation member was previously asked about how she's planning for her retirement, and she responded, "I can just live off the savings I've made so far. I don't have any thoughts to do a side business yet. I'll be okay as long as I don't meet the wrong guy." Singer Park Won then commented, "I'm going to lure in Sunny no matter what," and Sunny replied, "That kind of person. I can't meet that kind of guy. I can live well then." Were you impressed by Sunny's luxurious abode?